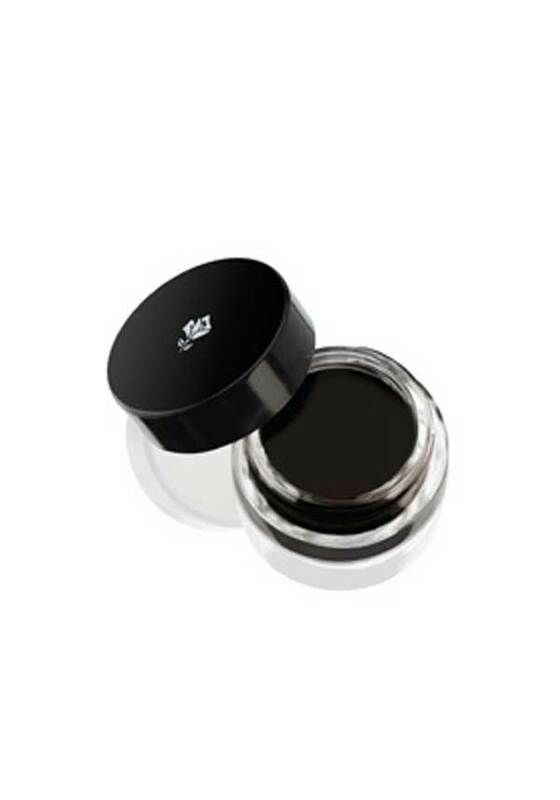 In a natural, buildable shade of black, this unique waterproof eyebrow gel-cream is perfect for filling in your brows and adding a bit of oomph to thinning or over plucked brows. 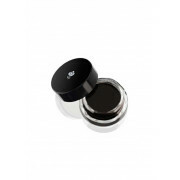 Apply our waterproof eyebrow gel-cream to structure and fill-in the look of the brow. Use with a brush (not included) for perfectly defined brows. Great for building, whether you want a natural or more defined brow.